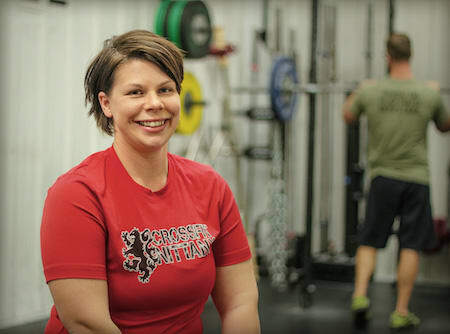 Shannon was one of the original members at CrossFit Nittany starting in May 2011. 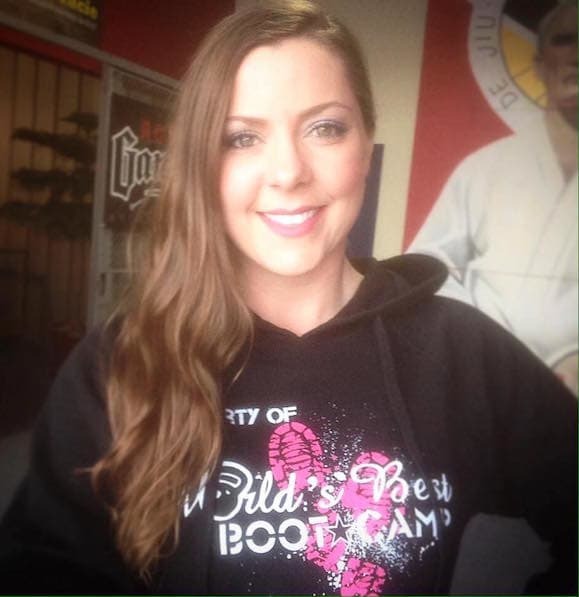 Prior to CrossFit, she was active walking or hiking with her dog and daughter. She’s become stronger than she ever imagined she would be and has changed her diet to support her fitness. She loves to squat and is probably the only member of CrossFit Nittany who actually likes (loves) thrusters! 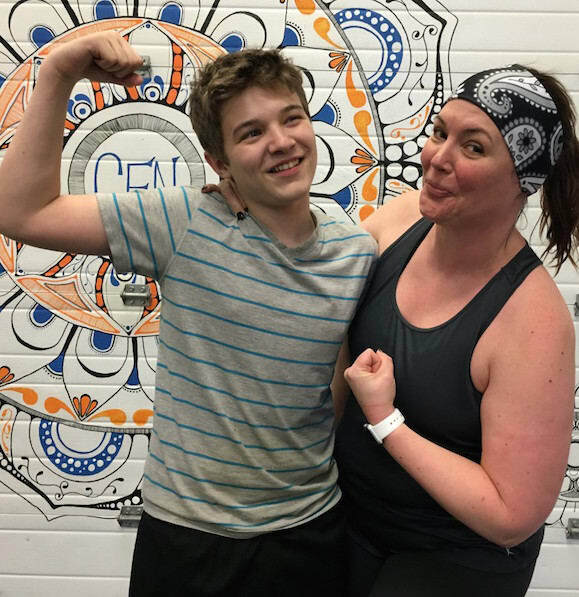 As a mom to two youngsters, Shannon was the perfect fit to run the CrossFit Kids Program at CrossFit Nittany. Something most people don’t know about Shannon? She loves to rock out to 60’s and 70’s rock music when she’s having a bad day. Try it! It is not for everyone but if you give it a chance it might be the best thing you ever did. Working at the business I own with my husband, volunteering at my children’s school, and trying new restaurants and different food. Other than that, I can be found hanging out with my family and friends.